> after us on our trip to Phuket, they have been wonderful. 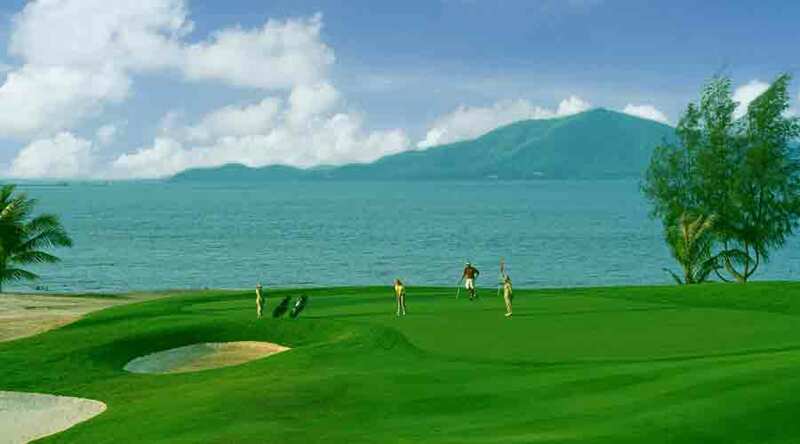 > Loch Palm was disappointing at the club house, felt discriminated against. > players were. Did enjoy playing the course. 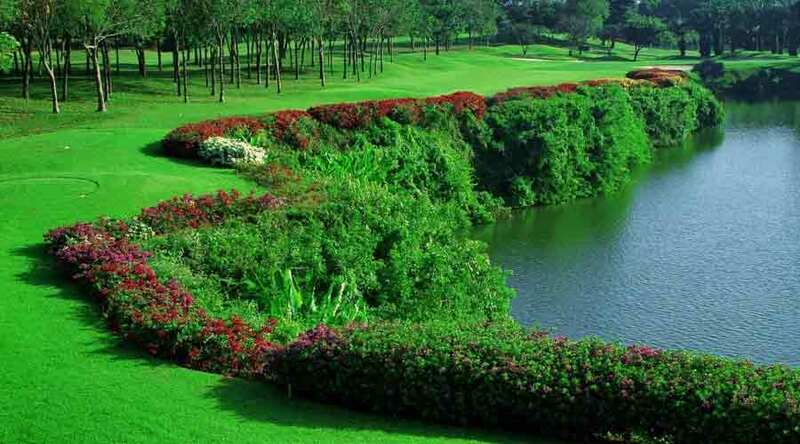 > Country club was lovely enjoyed the club house and the course. > to friends and hopefully we will get the opportunity to come back again. 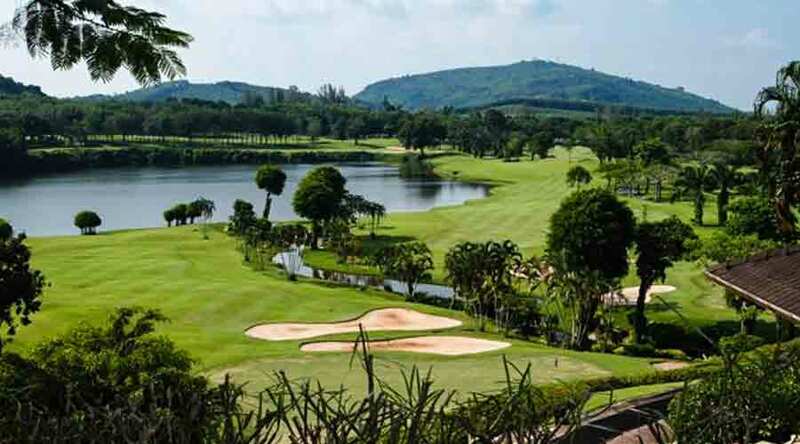 Hello Steve, just a quick email to say thanks heaps for organizing a wonderful golf holiday for us & the stay at the Le Meridian was fantastic. The guys thought that Red Mountain had to be the stand out course for sheer beauty & bloody difficulty. 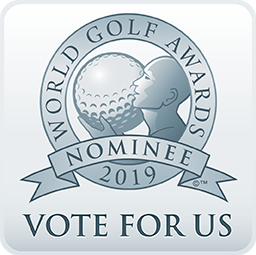 A special mention to the caddies at Red Mountain, they were very good at their job & help us heaps, we’ll all the caddies we had did a great job. 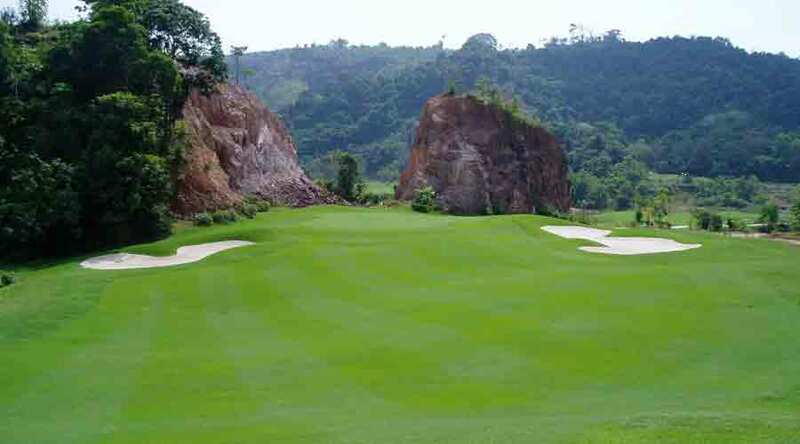 The only problem I had at Red Mountain was the oppressive humidity in the valley’s ,that just drained me ,so my golf wasn`t the best ,but it won’t take away the beauty & the experience of playing there as well as the other two. 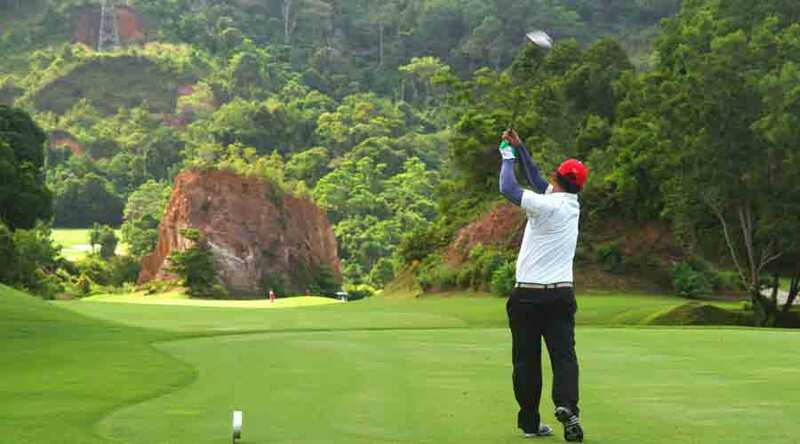 I will certainly pass on your name & details to anyone looking to enjoy a golf holiday in Phuket. 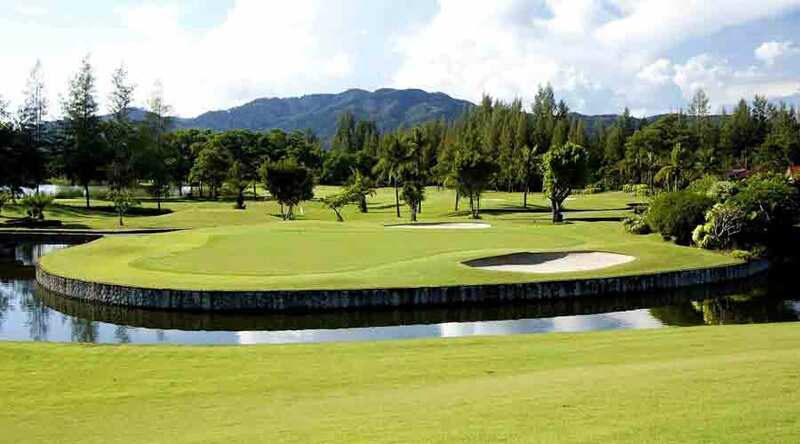 I am now with my wife happily back to Finland after two weeks holliday and seven golf rounds in Thailand. 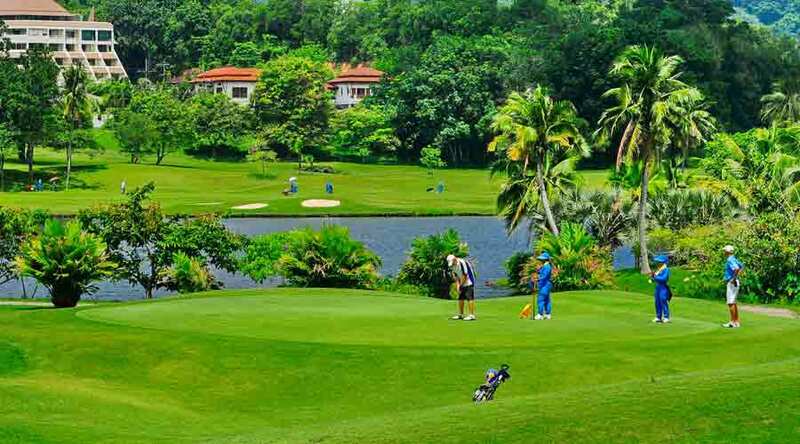 We would like to thank for You of the exellent arragements of our golf rounds. Your driver was always in time, he was polite and he was no ralley driver. The tee times were as we had agreed. So that was good service. So sorry for the late response. Just got back to hotel. My apologies for making the request this morning. Just realize we are not able to play on Monday as we will be leaving that day and may not have enough time to come back to check out. Thanks for all the help and the quick response. 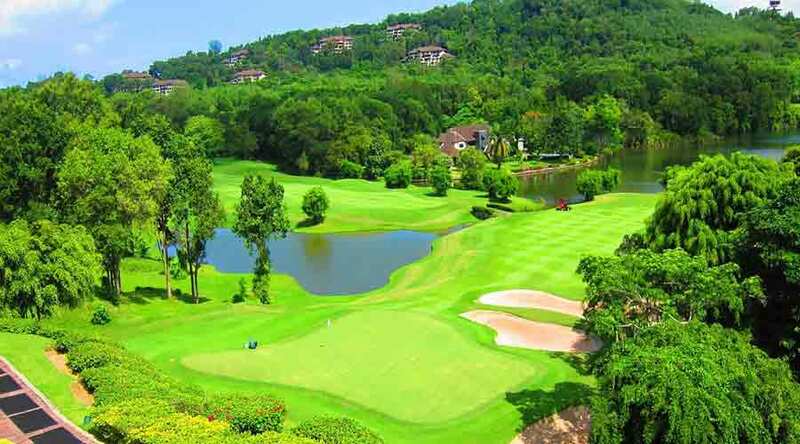 I'm sure to recommend my friends to sign up with you when they visit Phuket. Have a Wonderful New Year 2015.
back in old and cold Germany I want to say ?Thankyou? for your perfect services during my recent stay in Phuket. 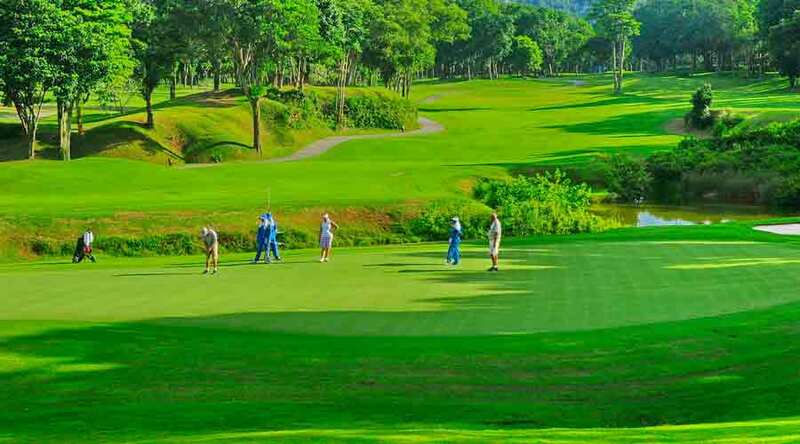 Thanks to your assistance I had 7 great Golf days without any problems. 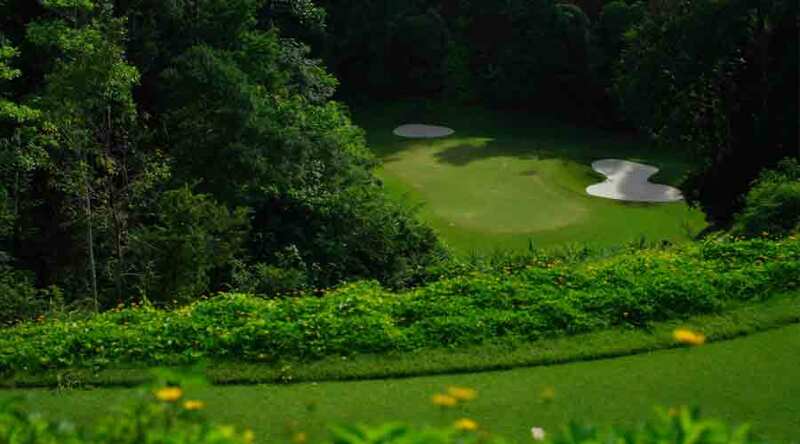 I enjoyed playing 5 different courses, each one with its special charms and it was a pleasure to meet you, Pin, personally. 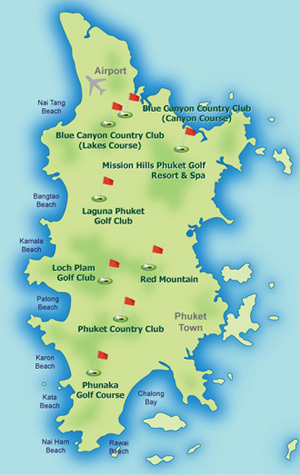 You can be sure that my next Golf vacation planning in Phuket will get to your desk timely. Please pass on my greetings to Ek whose chauffeur service and Golfdesk registration I did appreciate in particular. He is a nice guy, helpful and reliable. I hope to see you all in good condition next year and wish you all the best. Many thanks for all the arrangements for our recent trip to Phuket. All was well organised and your guy looked after us very well.